The A61 Market Place is closed in Thirsk due to a building fire on Stammergate. North Yorkshire Fire and Rescue Service say the road may be closed for some time. 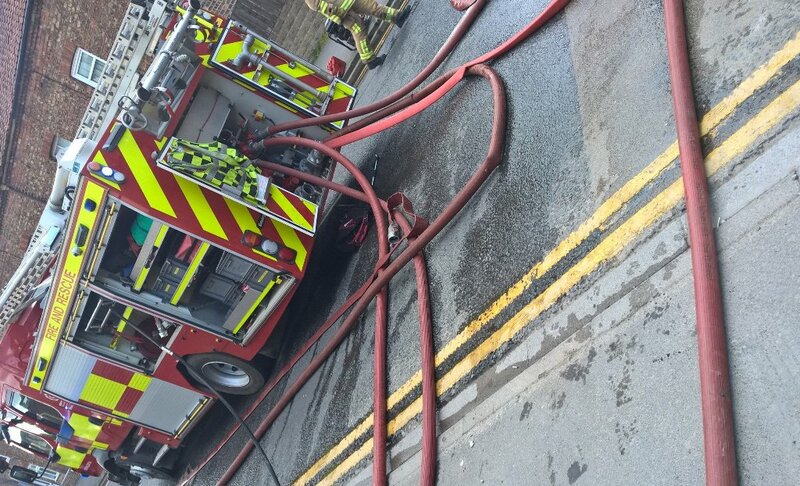 A number of fire crews are dealing with an incident on Stammergate in #Thirsk. Please avoid the area as the road is closed.